When I found out Gil Scott-Heron passed away I thought, “I should write a blog post about it!” After scrolling through the multitude of other bloggers who were paying their dues to him I realized everyone and their mom was probably going to write their few lines in respects for this great orator. Nevertheless, I’ve got to climb up on my soap box and at least say a thing or two. 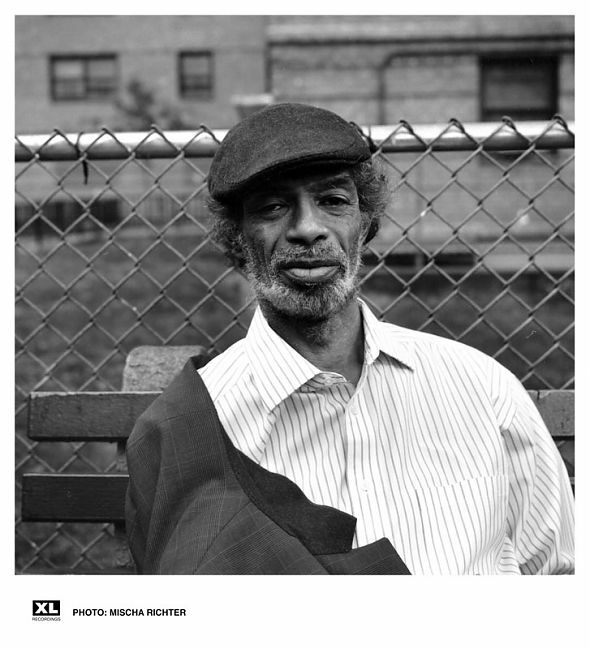 I’d feel completely disrespectful if I didn’t acknowledge Gil Scott – Heron and his poetry. He built much of the hip-hop foundation we hear sampled in current music. Some of his messages are relevant even to this day. One of my favorites, Space Shuttle, happens to talk about the space program (the final trip for the space shuttle Endeavour was today), war, natural disasters, and the state of the nation and the world. suddenly just get up and lose their heads. and tidal waves come down from an angry moon. Space Shuttle / raising hell down on the ground! Space Shuttle/turning the seasons upside down. all change sho’ ’nuff ain’t progress when you’re poor. he always seems to find a war. This entry was posted in Poetry, Quotes and tagged gil scott, gil scott-heron, Now and then, poem, Poetry, quote, r.i.p., respect, Space Shuttle, spoken word, the revolution will not be televisied. is much less daunting when you take some time to laugh at it. This entry was posted in Quotes, Uncategorized and tagged laugh, life, quote. Live a life in search of purpose. It makes for a far more interesting journey. This entry was posted in Quotes and tagged journey, purpose, quote, search.